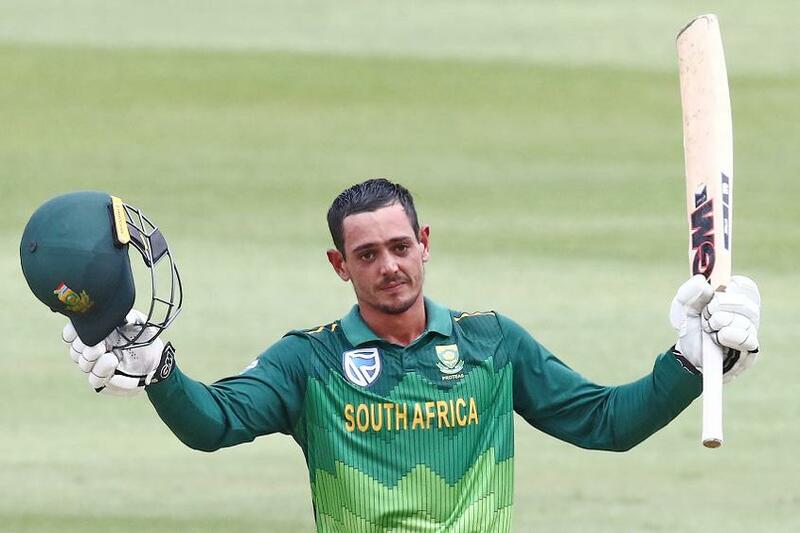 South Africa opener Quinton de Kock has grabbed fourth position among batsmen in the MRF Tyres ICC Men’s ODI Player Rankings after playing a huge part in his team’s 5-0 victory over Sri Lanka in a home series that ended in Cape Town on Saturday. The 26-year-old left-handed wicketkeeper-batsman’s 353 runs in the series, which included one century and three half-centuries, have helped him win the player of the series award and gain four slots in the latest rankings, which also see his captain Faf du Plessis move up to fifth position after scoring 272 runs. India captain Virat Kohli and vice-captain Rohit Sharma remain at number one and two after scoring 310 and 202 runs, respectively, in the home series against Australia, which they lost 3-2. 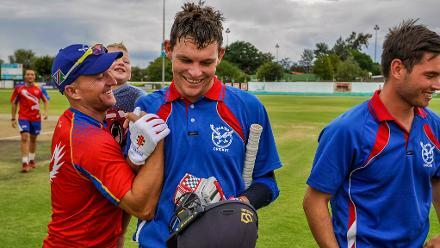 The latest rankings update carried out on Sunday also includes performances from series that saw New Zealand defeat Bangladesh 3-0 and the two drawn series between the West Indies and England, and Afghanistan and Ireland. Pacers gain big in the latest @MRFWorldwide ICC Test Player Rankings! Four others named player of the series have also made huge gains. West Indies opener Chris Gayle’s effort of 424 runs, including two centuries, have lifted him 35 places to 41st position, New Zealand batsman Martin Guptill’s 264 runs have taken him from 19th to ninth position, Afghanistan captain Asghar Afghan has moved up 16 places to 87th position while Usman Khawaja’s 383 runs have lifted him 83 places to a career-best 25th place. Other batsmen to move up include Jos Buttler (up five places to 13th) and captain Eoin Morgan (up three places to 17th) of England, Shimron Hetmyer of the West Indies (up 16 places to 23rd), India’s Kedar Jadhav (up 11 places to a career-best 24th), Australia’s Marc Stoinis (up 15 places to 29th) and South Africa’s Aiden Markram (up 12 places to 89th). In the list for bowlers, two formerly top-ranked players have made significant gains. New Zealand fast bowler Trent Boult has moved up one place to second after finishing with six wickets against Bangladesh while South Africa leg-spinner Imran Tahir has gained seven slots to reach fourth place after taking nine wickets against Sri Lanka. 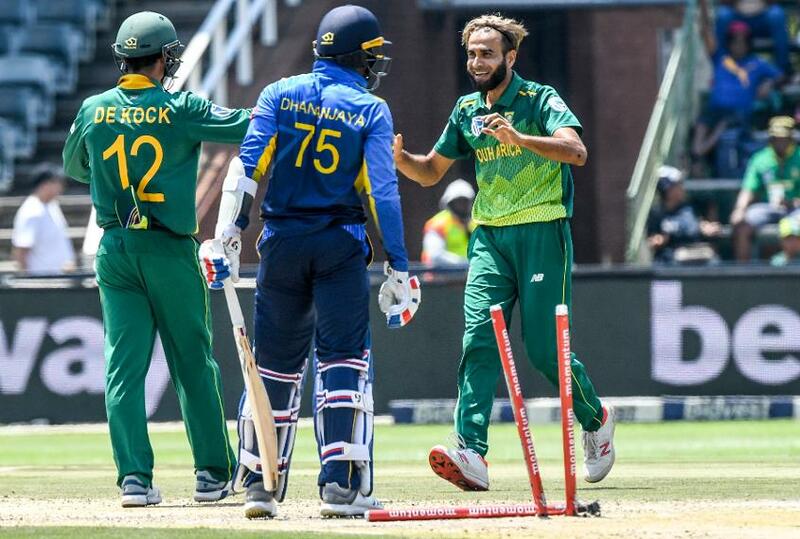 Meanwhile, South Africa have gained one point while Sri Lanka have lost two points in the MRF Tyres ICC Men’s ODI Team Rankings. There have been no significant changes during the five series except for New Zealand narrowly edging past South Africa to third position and Australia going past Pakistan to fifth position. *The Netherlands will qualify for a full ranking after playing two more matches.